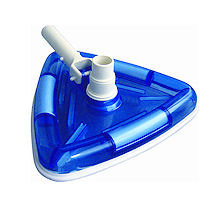 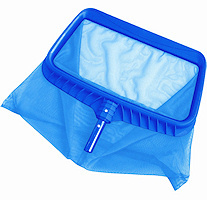 This Deluxe vac head has been designed to enable fast efficient cleaning of your pool. 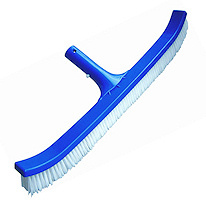 The Vac head has 7 sets of brushes to increase the cleaning ability, along with inbuilt weights to help the cleaning process. This deluxe vac head has been designed to enable fast efficient cleaning of your pool. The vacuum head has 7 sets of brushes to increase the cleaning ability, along with inbuilt weights to help the cleaning process. 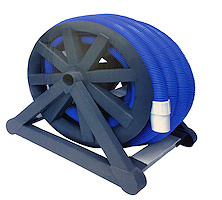 This vacuum head is ideal for a liner pool, as it also encorporates a rubber bumper strip around its edges to ensure that the liner is not damaged whilst in use. 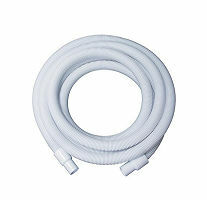 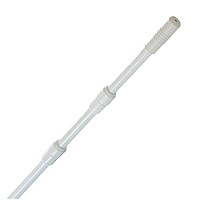 Swimming Pool White Vacuum Hose 1.5"